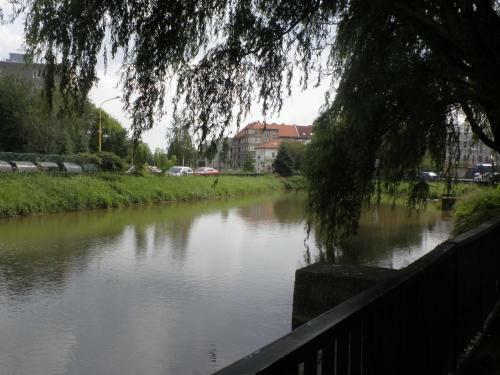 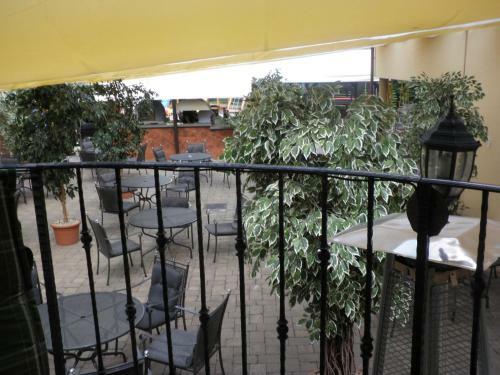 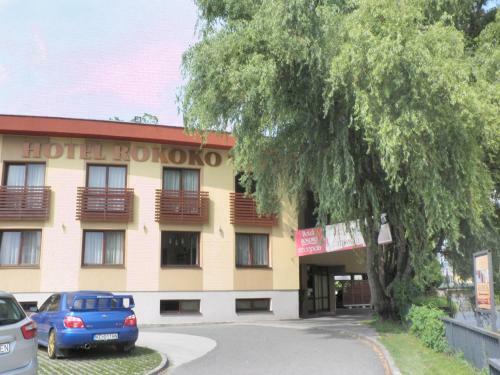 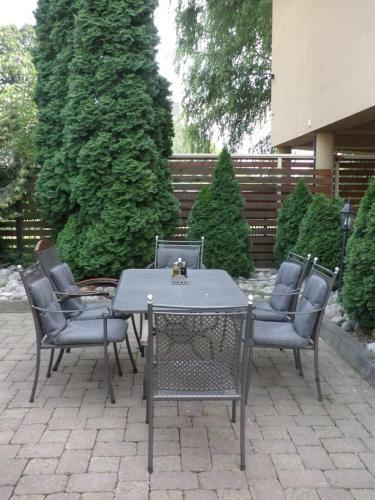 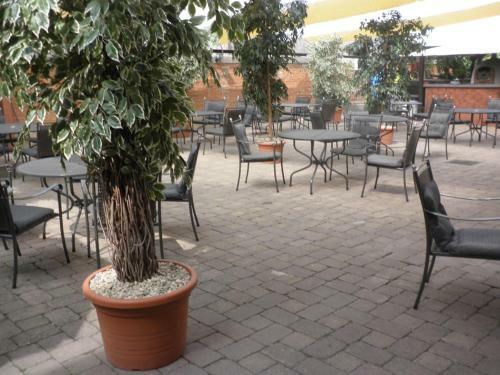 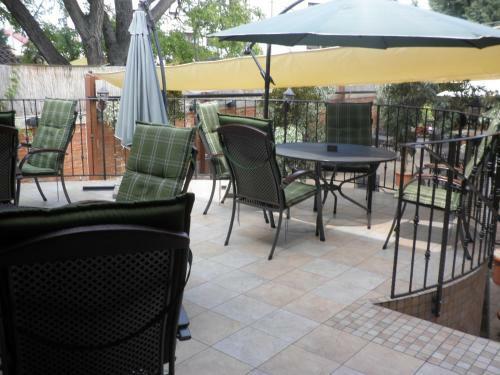 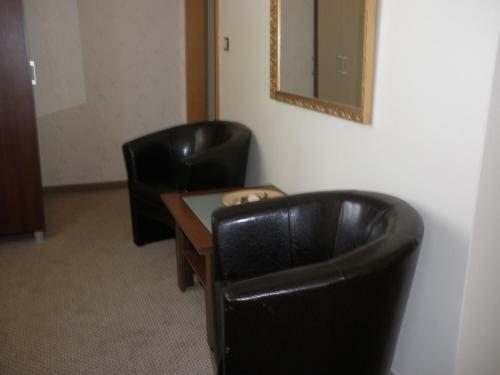 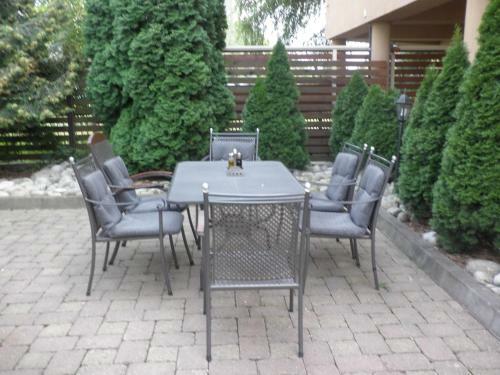 Hotel Rokoko Hotel Rokoko is situated close to the centre of Košice and offers you stylish rooms, fine cuisine, free WiFi and free guarded parking on site. 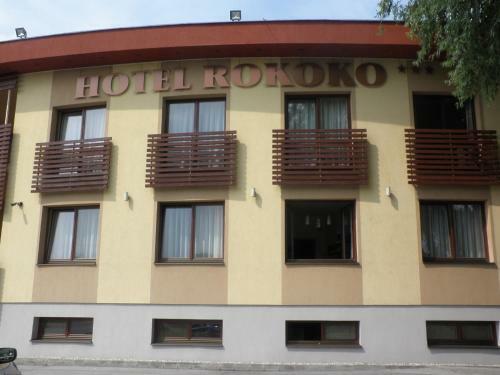 Hotel Rokoko is situated close to the centre of Košice and offers you stylish rooms, fine cuisine, free WiFi and free guarded parking on site. 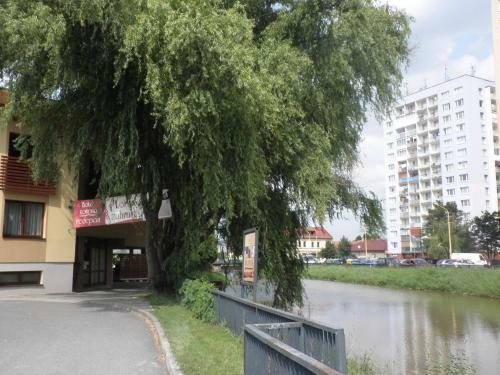 Bus stops on Národne námestie (bus lines 16, 29, 71, 72) are just 50 metres away from the Rokoko Hotel.